This is a really nice and versatile brush pen, even though I'm not an expert with brush pens this one has been really easy to get to grips to. You can make really thin lines with a bit of control, and thicker ones, it has a pretty springy point, not too soft, so it's easy to control your line thickness. And the ink is really black (unlike other pens and inks that after a couple of minutes fade from black to brown/grey/greenish tones), the only drawback is that this pen's ink is not waterproof, so be aware of this when using it with watercolours or other wet media. I'm attaching a little drawing I did last night with it, the drawing is not a masterwork but you can see the different types of lines there. I'm definitely buying it again and again. 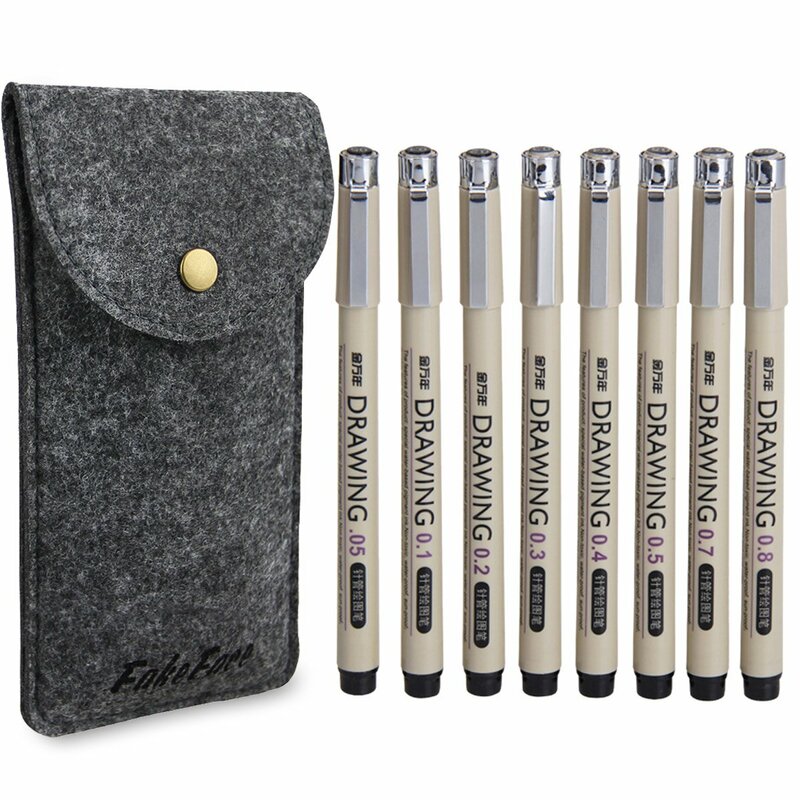 Heavenly...seriously this could change the way you draw :) Now my favourite pen for sketching and doodling with. 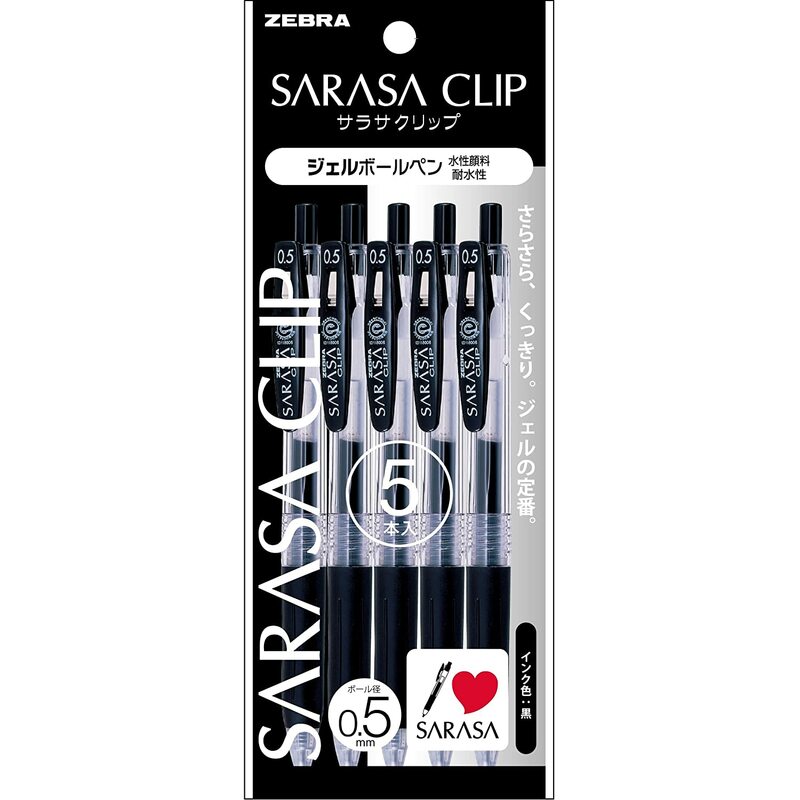 Also comes in a grey version which is good for adding dimension/shadows. 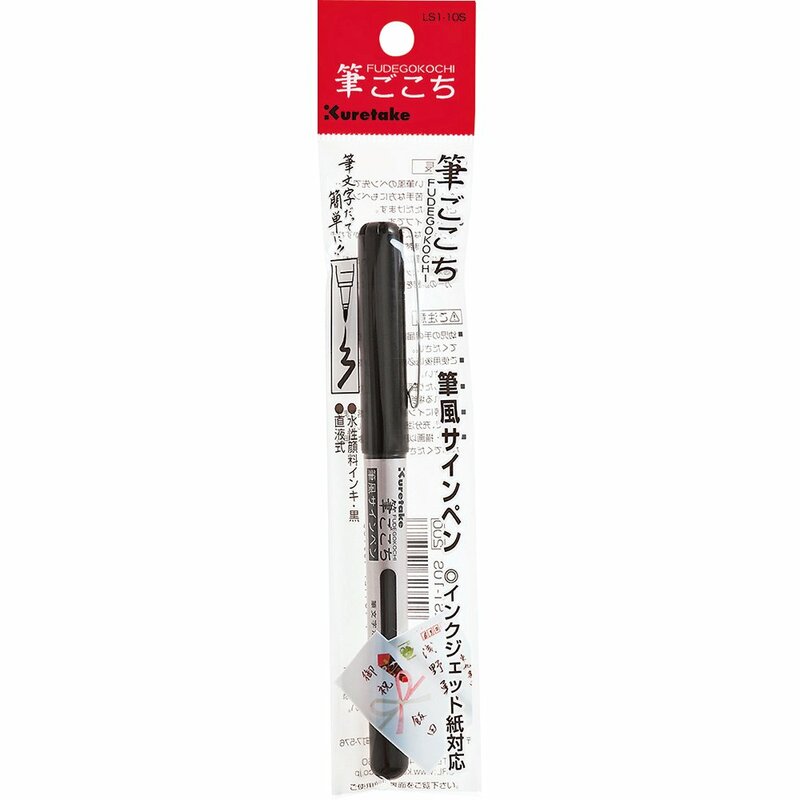 Kuretake are probably my favourite pen company and this is as good as the others I've used. Lovely to write with too. Nicely balanced, not scratchy like some brush style pens. Definitely recommended. I had been looking for brush pens that I could have more control over. I am pretty heavy handed so struggled with the soft nib brush pens available and was always ending up with thicker and uneven lines. The brush tips on this are hardier and less pliable but that is what I need, it gives me more control on thickness of lines. Ink flow is great, even and consistent. Pen is easy to hold. I don't normally write reviews but I just had to review this. This pen was absolutely amazing! 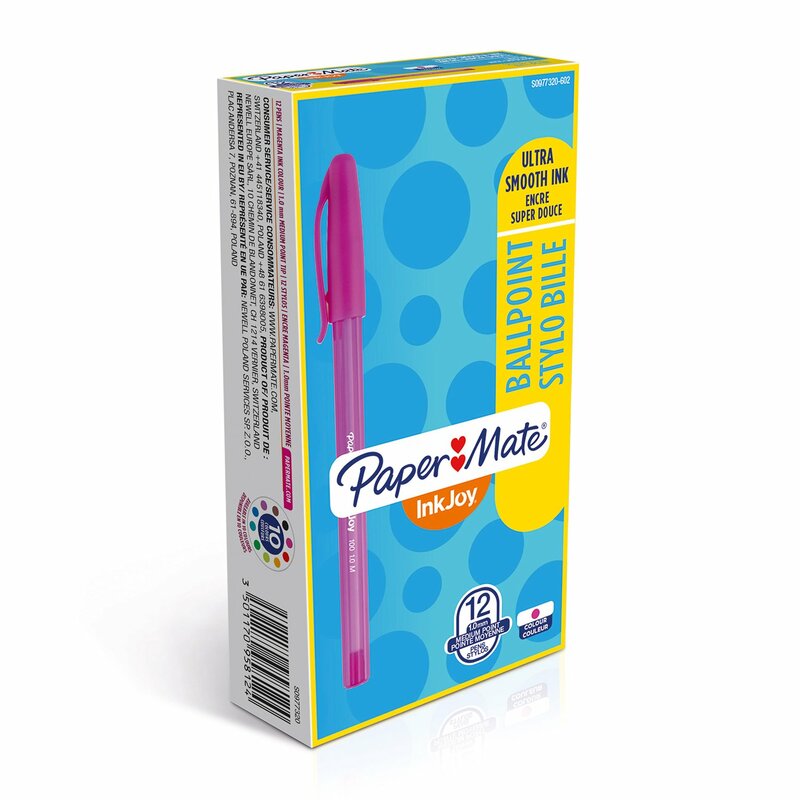 I'm not disappointed in the slightest bit, I would seriously recommend this pen for people who want different thicknesses in line. I was surprised when I tested to see how bold and how thin the line could go. 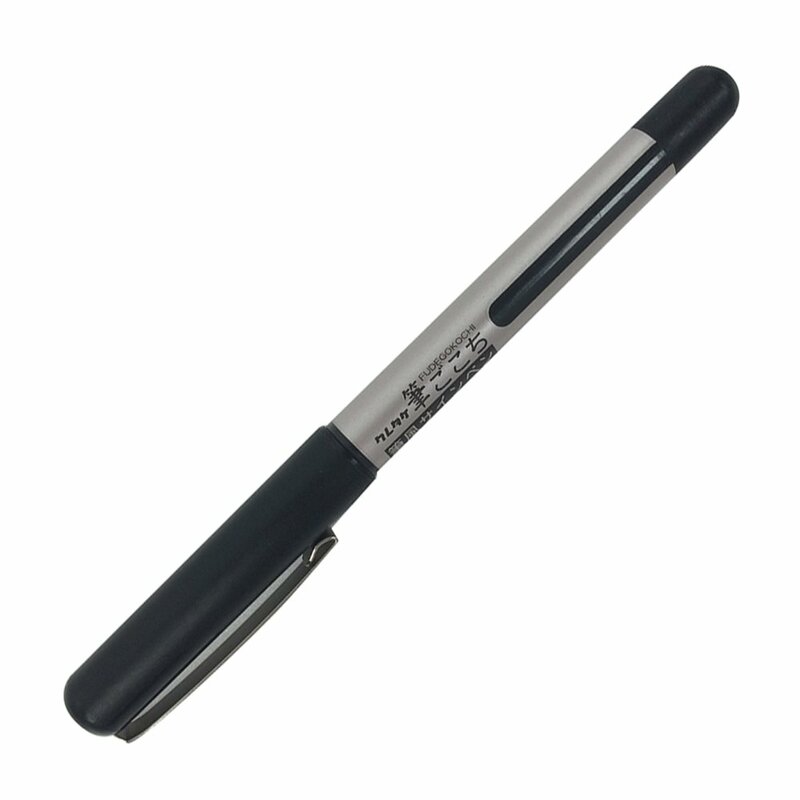 Not to mention how good the quality of the pen is alongside the price. Definitely a notable purchase! 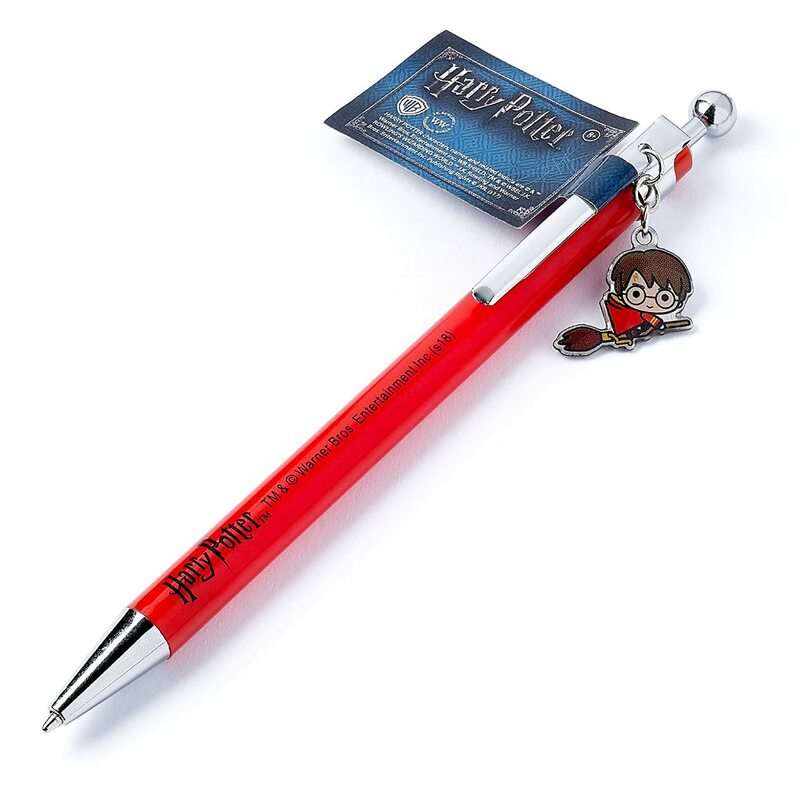 This is a very very nice pen. 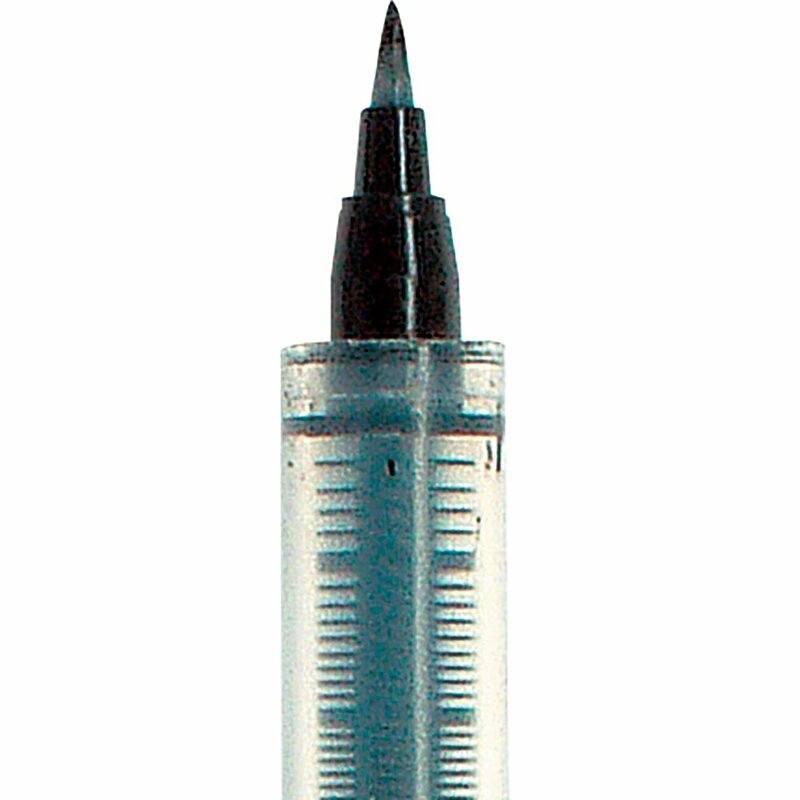 You can get a lot of control over the brush tip and the flow of the ink is excellent. The delivery was very much quicker than I had expected as the estimated delivery was 2 weeks from now. The seller was also so kind as to give a little extra gift too, a nice little paper throwing star with a thankyou note. Very nice. I will buy this again! I've tried many brush pens in the past, but I found that almost all of them lose their shape and start to fray within the first couple of uses. This is a suprisingly firm nib, yet it is responsive to pressure without losing shape - just perfect for what I need. My only issue is that it isn't a refilable one. 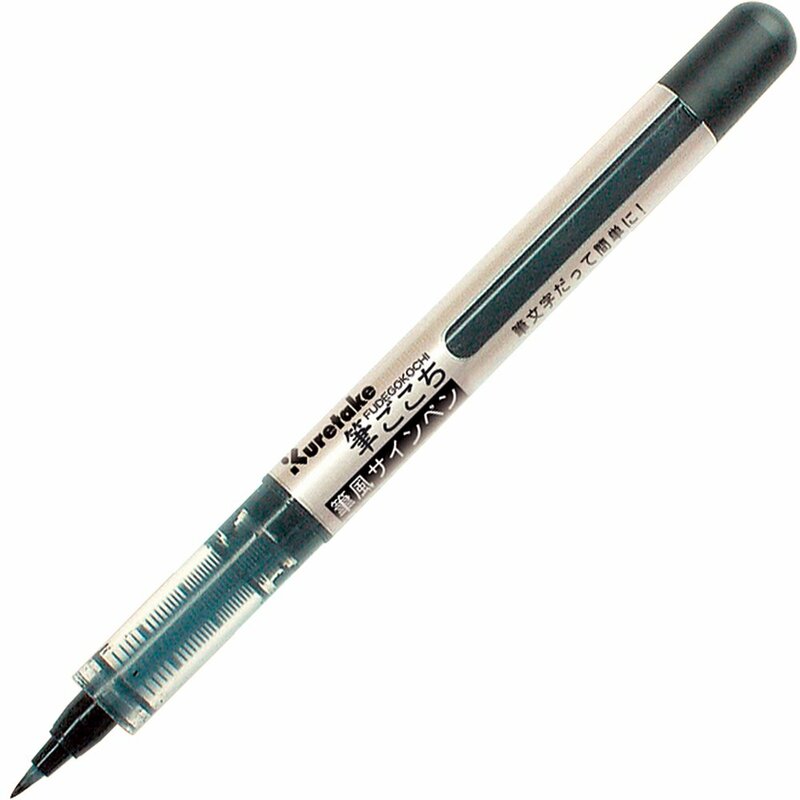 I have tried the Kuretake refillable brush pen but the nip isn't as firm. This pen is great! I use for inking drawing work and if I want to write fancy looking notes. Nice give to the tip so you can draw finely or press down harder for a thicker line and it doesn't break. After a few months use it is only showing a bit of wear. Ordered another because I wouldn't be without it now.